Food trucks will sling food late into the night during a special event near Union Market this weekend. 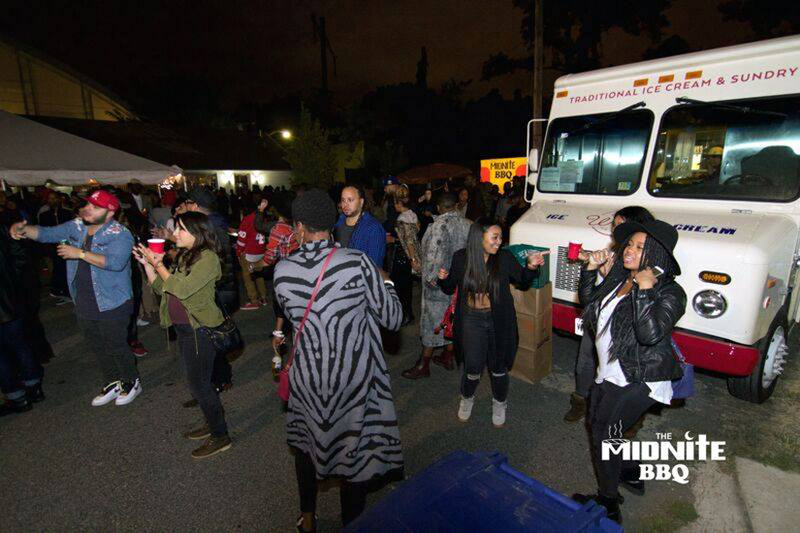 The “Midnite BBQ” will return for its third year at the DC Pavilion (1399 5th St. NE) this Sunday, according to its website. Instead of hamburgers and hot dogs (which are apparently banned from the event) the barbecue’s food trucks will sling alternative fare like vegan food and grilled cheese sandwiches. Tickets are $30 before fees. A portion of the proceeds go toward a charity that focuses on nutritional education, as its website noted. America is a melting pot of cultures, but the words “BARBECUE” or “cookout ” connote imagery of an “All-American” event, w/ a menu devoid of food that truly reflects our diverse American cultural make-up. To add, most BBQs and cookouts focus on grilling pork, beef and chicken. While people across many cultures enjoy these options, there is a thriving community of health enthusiasts / religious practices with diet restrictions. 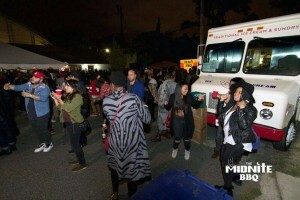 The MidniteBBQ was inspired by a team member growing up in a Muslim household, having to ask, ” is there pork in this?” at every cookout, potluck and BBQ attended. We decided to flip the script, while catering to everyone…weeding out the ordinary w/ “No Burgers. No Hotdogs”, adding late night hours, a variety of options for restricted diets, and exotic options for the most discerning tastes.